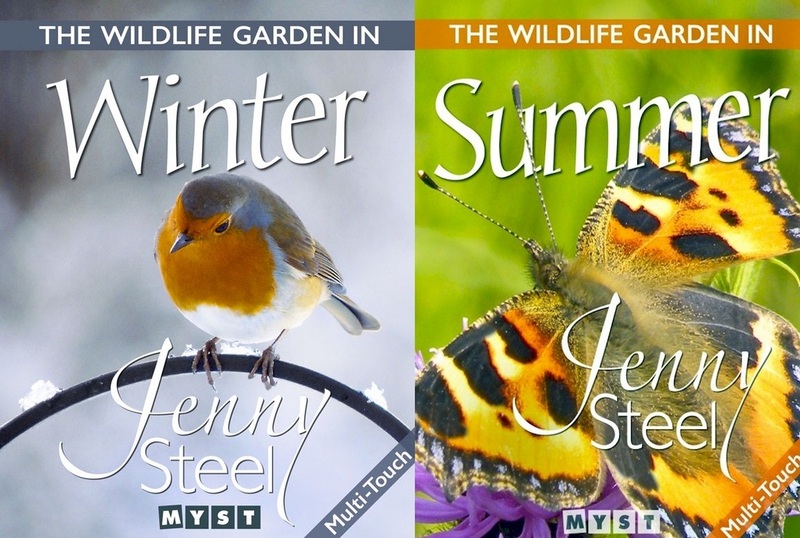 Flycatcher Books has been working with the designers at MYST to produce a series of iBooks for Wildlife Gardening author Jenny Steel. These publications, together comprising 'A Year in the Wildlife Garden' are lavishly illustrated multi-touch iBooks containing hundreds of photos of Jenny's garden in South Shropshire and the wildlife that uses it. Follow the wildlife through a whole year and find out about the activities and maintenance required to manage this unusual garden. From wildflower meadows and wildlife ponds to nectar borders and woodland, these books, available as individual seasons or as the whole year, take you through the four seasons in a garden that is brimming with life. Myst MD, Michael Maloney on working with Flycatcher Books. A Year in the Wildlife Garden is a series of multi-touch full colour iBooks designed especially for the iPad. Together these four books cover the life of a rural wildlife garden, from January through to December, in the English county of Shropshire. With page filling galleries of Jenny Steel's photographs, these beautifully designed iBooks show you how a garden of this type is managed and some of the wildlife that has made its home here. These four books are now available as one volume covering a whole Year in The Wildlife Garden with over 200 pages and hundreds of photos of the plants and wildlife around this extraordinary garden. WINTER ''There is something rather enticing about misty January weather. As I wander around the garden or the field next door on a cold, damp day there is always a feeling of anticipation that something exciting might appear out of the gloom. Bramblings, Redpolls or Siskins in our Silver Birches, Hazels and on the nyjer feeders perhaps or, at the end of the month, a hint of white on the first Snowdrop buds gleaming in the dead leaves beneath the hedge on the verge outside the house. These books are available to download from iBooks, either as separate seasons or as the whole year. 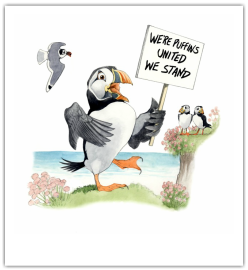 'The Wildlife Garden in Spring is a beautifully illustrated book about a wonderful wildlife garden in South Shropshire. I would recommend this lovely book to anyone who would like to create their own wildlife garden' C.D.G.